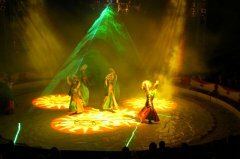 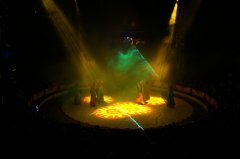 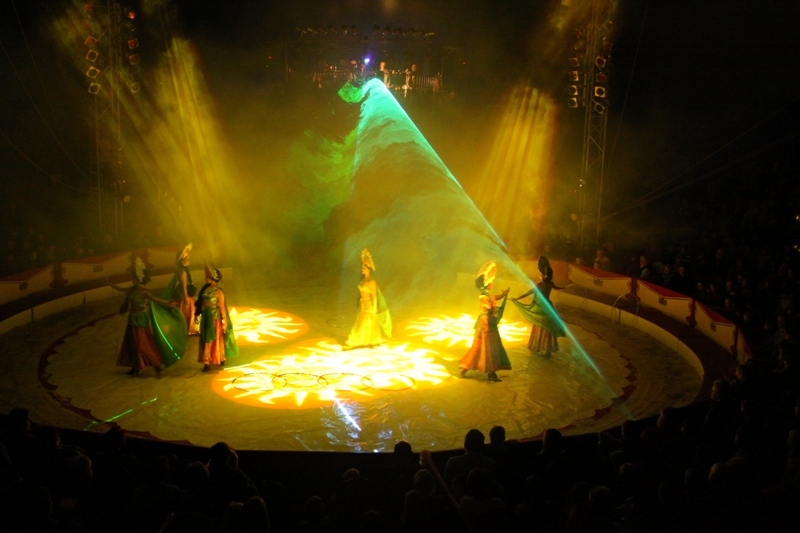 Our reseller Flashlight Showtec (www.flashlight-showtec.de) illuminated the X-mas Circus in Karlsruhe, Germany, at the end of the year (www.karlsruher-weihnachtscircus.de). 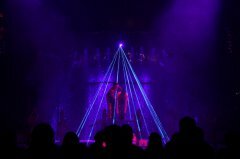 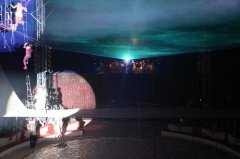 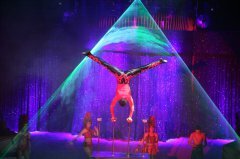 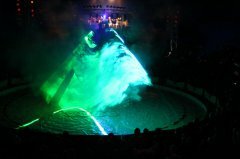 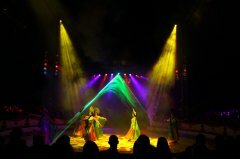 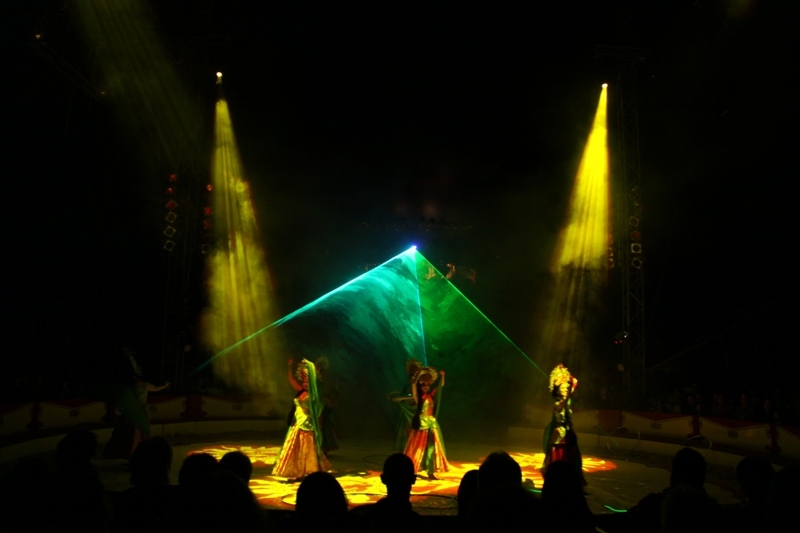 Amongst others a PL-4000RGB was used in order to restage the acrobats and the artists in particular. It was an enormous challenge not to disturb or even jeopardize the artists during their performance. Especially the use of fog was difficult and had to be coordinated well-directed. 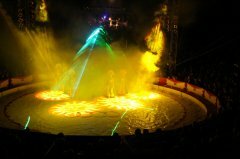 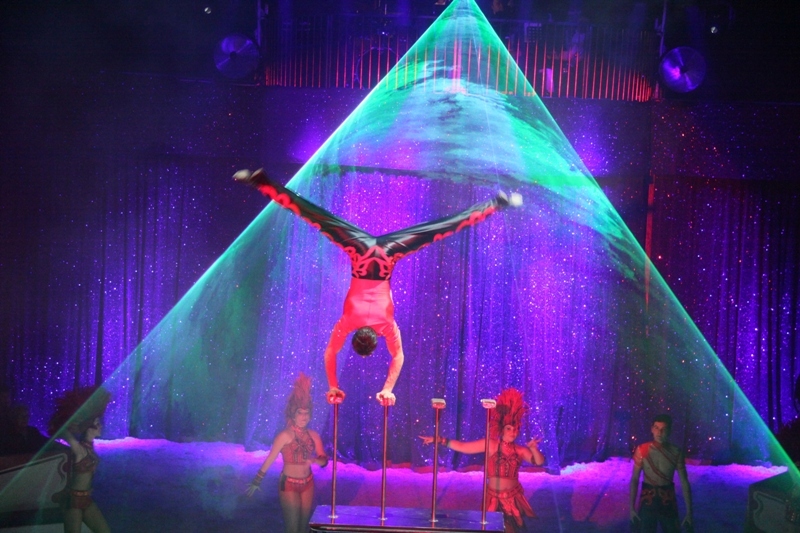 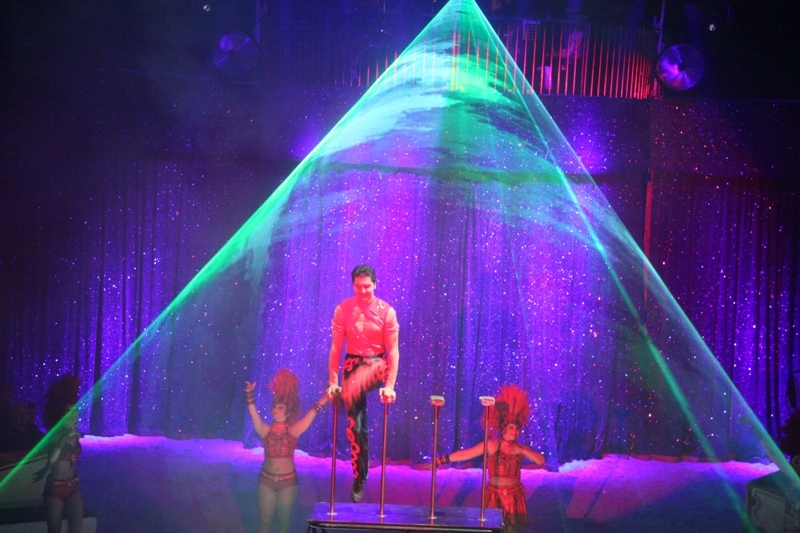 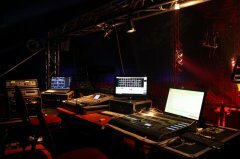 Due to the Sealed Housing Technology of our Purelight units the use in the dusty circus area was no problem at all.